Arguably the best Mix CD for Notting Hill Carnival every year!! 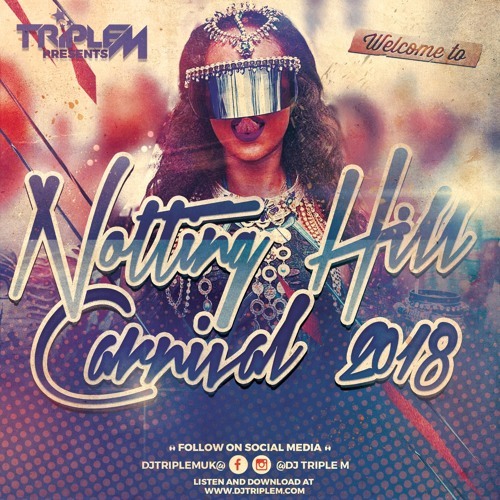 Welcome to this years Notting Hill Carnival mix, where you can find all the best soca hits from the caribben. Enjoy chunes from Machel, Lavaman, Lil Rick, Lil Natty & Thunda plus much more!! Like, Comment and Share with the world! Mix has some VIBES to it, nice work! !